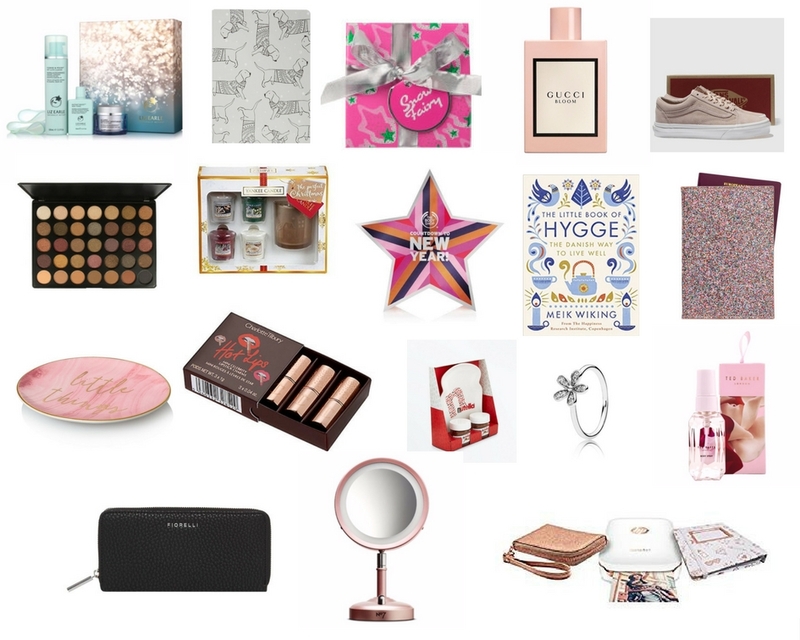 It's day 3 of Blogmas and it's time to start the gift guides, beginning with gifts to your female pals, mums, sisters and who ever else you want to buy for! I remember doing this last year which I thoroughly enjoyed putting together and this year I'm hoping to make it better than ever with different types, prices and just everything else you could possibly need! Thank you! Oooh me too, I'm a big fan of this rose gold gift set too!